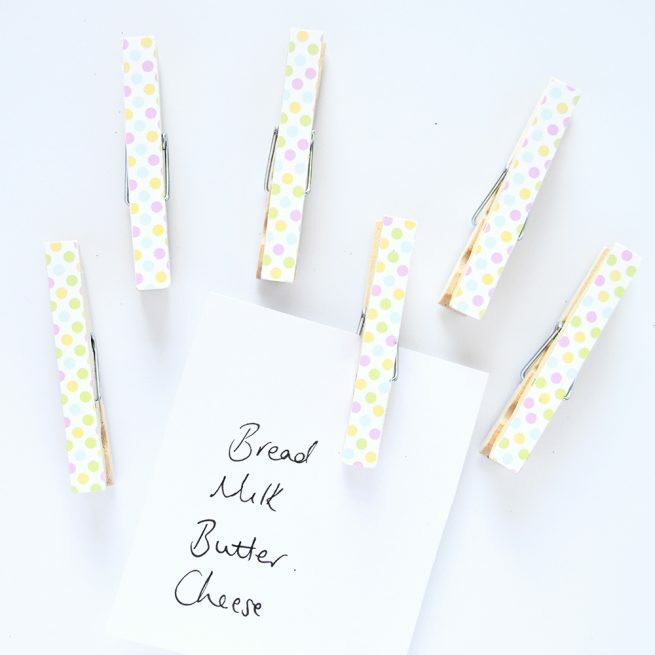 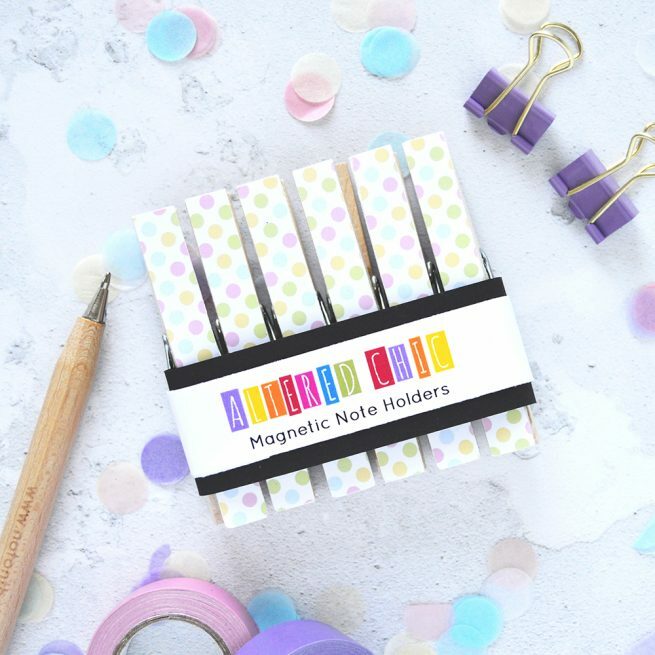 A cute set of magnets for your home, these pastel polka dot magnetic note holders are perfect for displaying your treasured photographs. 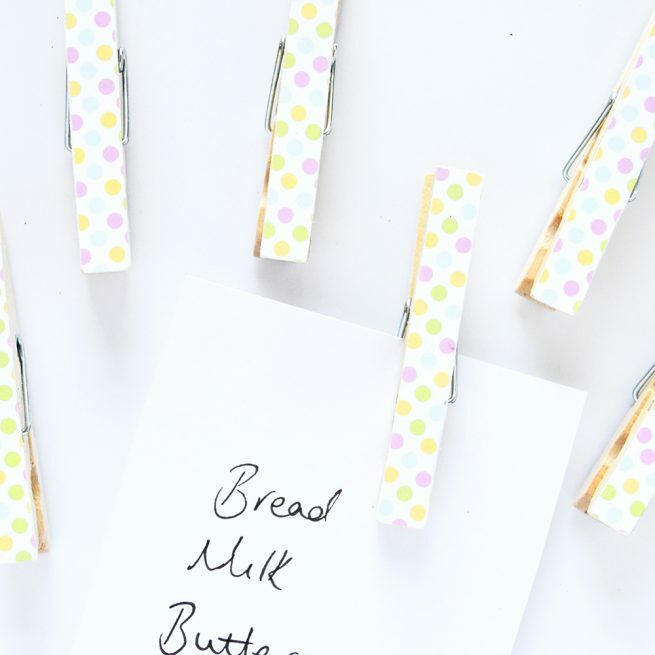 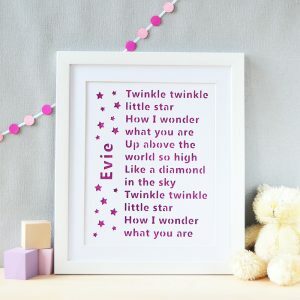 Perfect for the fridge or any other metal surface, keep your lists, child’s artwork or those all important concert tickets in a safe place. 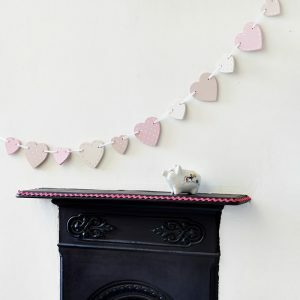 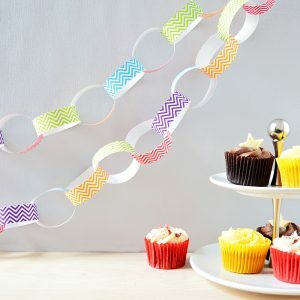 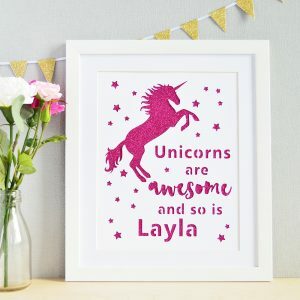 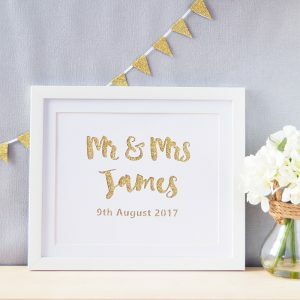 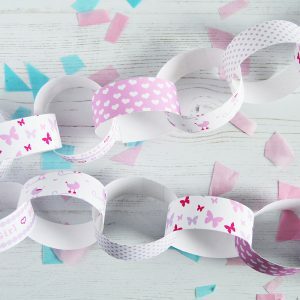 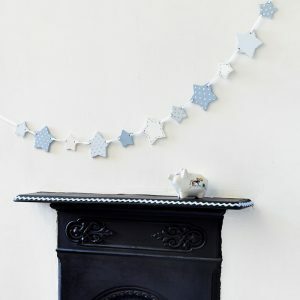 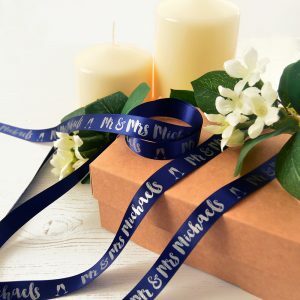 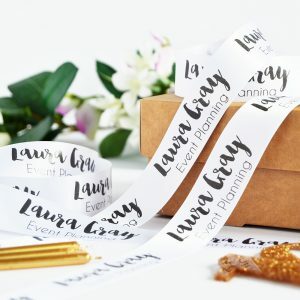 Looking for a unique and stylish wedding decoration or favour? 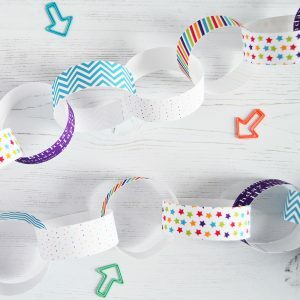 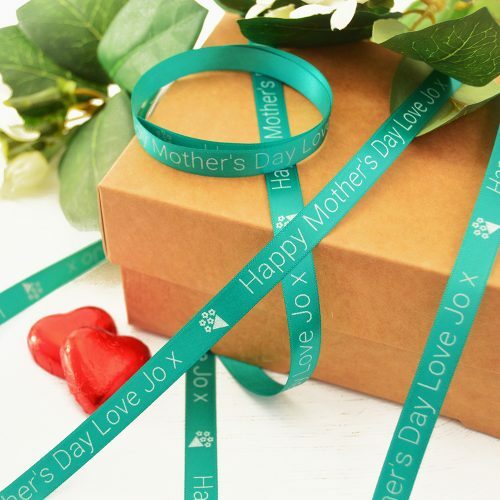 Why not try using these to attach place cards to wine glasses or simply to give your guests something special to remember your big day by. 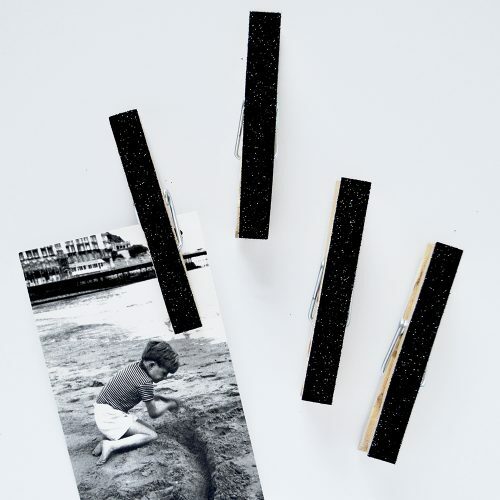 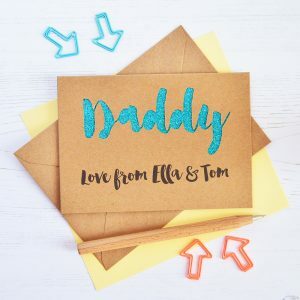 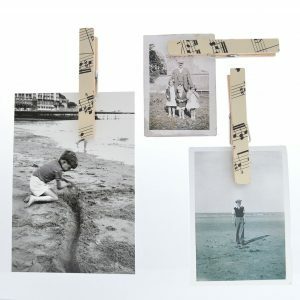 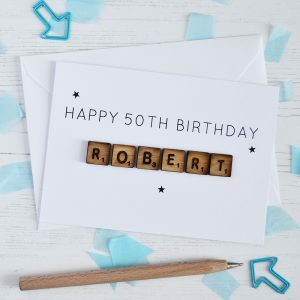 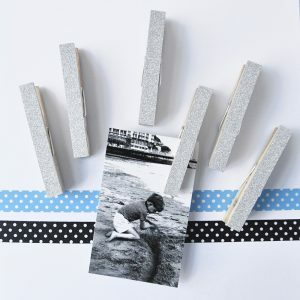 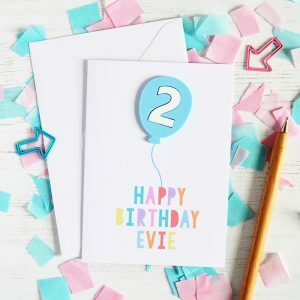 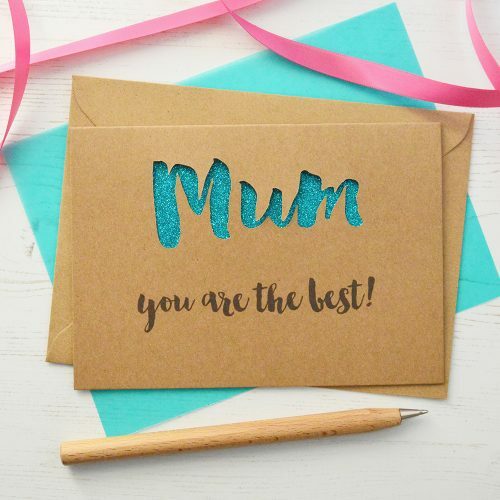 Each pack contains a set of six magnetic note holders with a polka dot pattern applied to the front and are presented in a pretty corrugated card wrap that makes them ideal to give as a small gift at birthdays, Christmas, Mother’s Day or just to say ‘Thank You’. 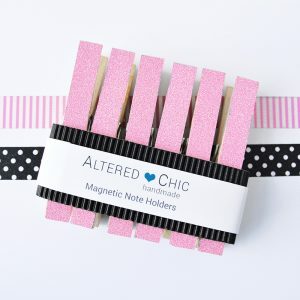 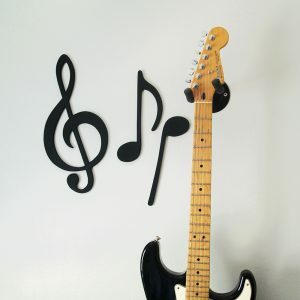 Each note holder is made of wood with a polka dot pattern applied to the front and a magnetic back and measures approximately 7cm by 1cm.